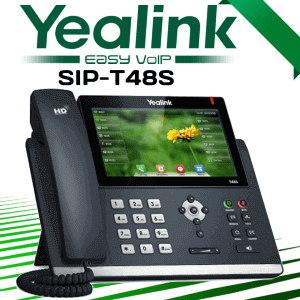 Yealink SIP-T19P E2 Cameroon is a budget model for small and medium business, continuing the tradition of Yealink, this phone perfectly combines style, high performance, and advanced technical solutions. 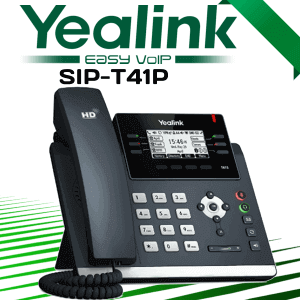 This updated model Yealink SIP-T19P E2 absorbed all the characteristics of the Yealink SIP-T19P along with the high performance of the new processor that improves its performance and voice quality. 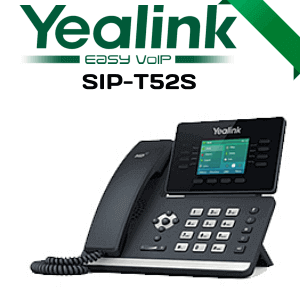 Yealink SIP T19P E2 is Recommended for ordinary employees and operators of call centers. 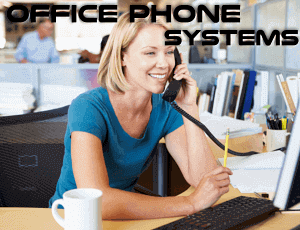 This phone is designed with the ability to connect a headset for handsfree communication. 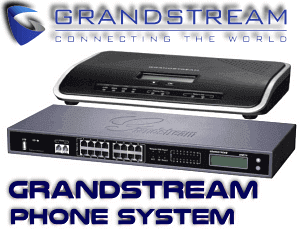 It also Supports PoE (Power over Ethernet). 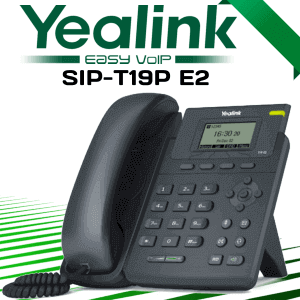 Yealink SIP-T19P E2 is an entry-level IP Phone with 1 Line. 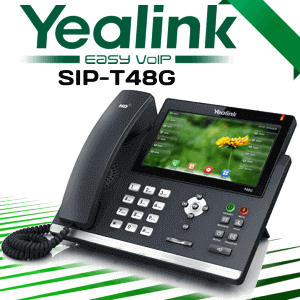 This phone is built with high-quality components and a large 132×64-pixel graphical LCD which provide a clear 5-line display. 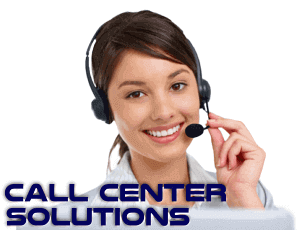 It will provide LED indication for call and message waiting. 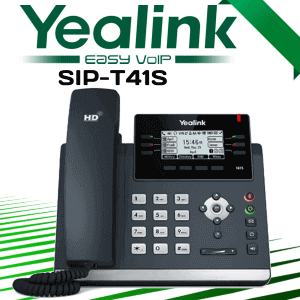 This Yealink IP phone also displays caller ID with name and number. 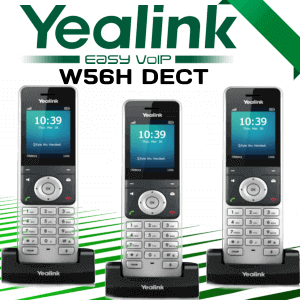 Here some features of this awe-inspiring phone. 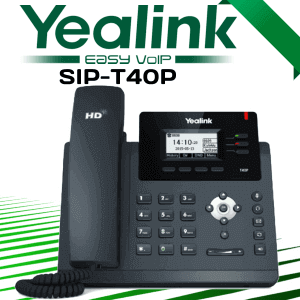 There are lots of features that makes this handset perfect for the daily work environment. 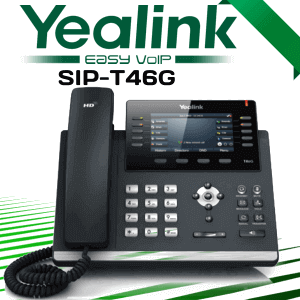 We are happy to recommend this awesome product for our customers. 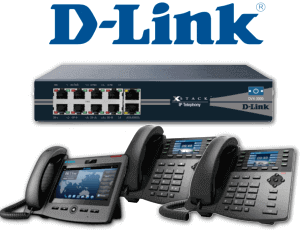 Most of the companies are looking for a reliable telephony solution provider to meet their telecommunication requirements. 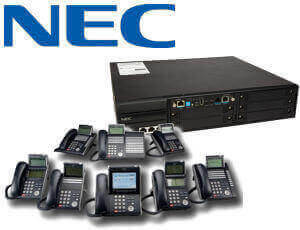 VDS Cameroon is happy to meet the customer needs with a strategic planning before the deployment of telephony systems. 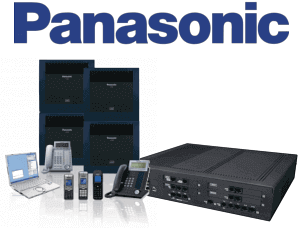 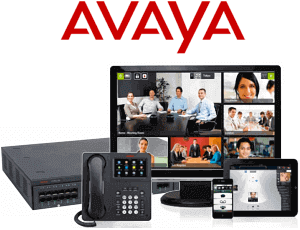 We are dealing with all the major brands in this IP telephony industry. 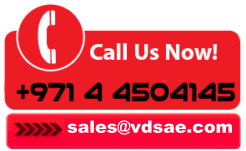 Our service area is spanned across all over the UAE including the emirates of Cameroon, Ajman, Abu Dhabi, Ras Al-Khaimah, Umm Al-Quwain, Sharjah and Fujairah.